That all changed in 1954 when the late William Wuttunee graduated from the University of Saskatchewan, becoming Western Canada’s first status Indian lawyer. Since then, many indigenous people across the country have followed in Wuttunee’s footsteps, graduating from law school, being called to bar and succeeding in a field that was until recently off-limits to them. Here’s a look at five indigenous people who are using the legal profession to change Canada. 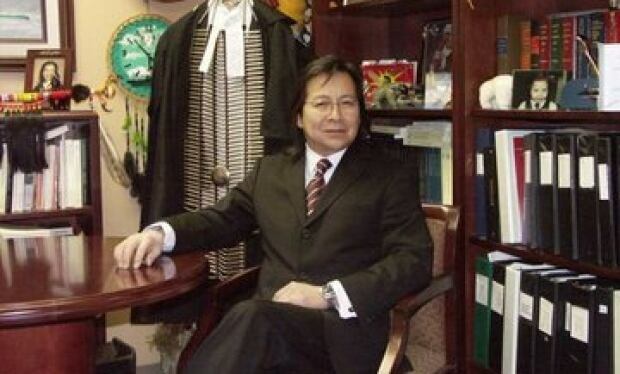 A founding member of the Indigenous Bar Association of Canada, Donald Worme is a Cree lawyer based in Saskatoon. From the Kawacatoose First Nation, Worme first rose to prominence for his work in the Neil Stonechild inquiry in 2003, during which he represented Stonechild’s family. Since then, Worme has represented many families and groups who often find themselves at odds with police and the justice system. These include the family of Matthew Dumas, shot and killed by Winnipeg police in 2005, and Kinew James, who died in Saskatoon’s Regional Psychiatric Centre in 2013. Worme was also commission counsel between 2004 and 2006 at the Ipperwash Inquiry — which was tasked with investigating what led to the shooting death of unarmed Anishinaabe protester Dudley George — was more recently, for the Truth and Reconciliation Commission of Canada. A great-grandniece of famed Métis leader Louis Riel, Jean Teillet had two-decade career in theatre – dancing, acting, teaching and choreographing – before entering the University of Toronto’s law school at age 38. When she graduated in 1994, she quickly established herself as a staunch defender of indigenous rights. In 2003, Teillet won a landmark victory in the Supreme Court of Canada for Métis rights. The case centred on Sault Ste. Marie, Ont., resident Steve Powley who was charged with hunting moose without a licence. Now a partner with Pape Salter Teillet LLP, Teillet specializes in aboriginal rights law, a field in which she’s won numerous awards, including the 2011 Indigenous Peoples’ Council award by the Indigenous Bar Association and a Queen Elizabeth II Diamond Jubilee Medal in 2012. Outside the courtroom, Teillet helped create the Métis Nation of Ontario and has served as vice president and treasurer of the Indigenous Bar Association of Canada, and founding president of the Métis Nation Lawyers Association. A member of the Georgina Island First Nation, an Anishinaabe community in Ontario, Christa Big Canoe is the legal advocacy director of Aboriginal Legal Services of Toronto. Big Canoe, known as a passionate advocate for First Nation children and women’s rights, has appeared before all levels of court in Canada where she’s provided an aboriginal perspective and representation on issues that most affect aboriginal people in Canadian law. While at Legal Aid Ontario, she led the province-wide Aboriginal Justice Strategy aimed at removing barriers to accessing justice for First Nation, Métis and Inuit people. Most recently, Big Canoe is representing six of the seven families of the students whose deaths are the subject of an inquest in Thunder Bay. All of the young people came to the city from remote First Nations to attend high school. Katherine Hensel was called to the bar in 2003. Just a year later, the member of the Secwepemc nation began to serve as assistant commission counsel for the Ipperwash Inquiry. After working with a prominent litigation firm for several years, Hensel left to establish Hensel Barristers in 2011. She’s since been involved with several cases involving indigenous rights, and served as counsel for the Native Women’s Association of Canada during the British Columbia’s Missing and Murdered Women’s Inquiry. 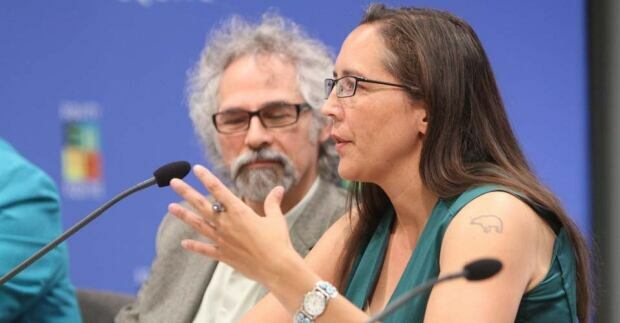 Hensel often speaks to the media about issues surrounding indigenous peoples, including a recent appearance on CBC’s The Current, where she offered pointed criticism of the justice system in the wake of a controversial not-guilty decision in the Cindy Gladue murder trial. “There needs to be a 360-degree analysis of what happens in Canadian courtrooms, in the Canadian justice system,” Hensel said. 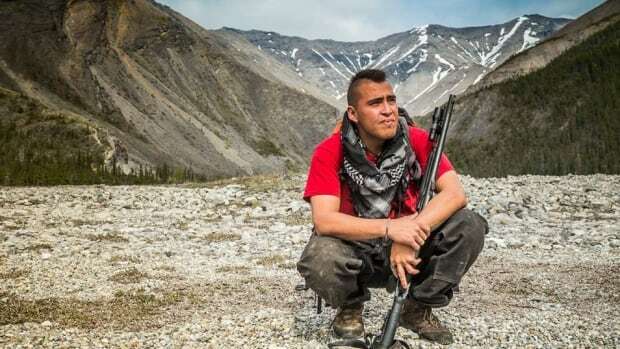 He’s not even been called to the bar yet, but Caleb Behn is already planning to use the law to defend the traditional territory of his people, the Dene. Behn was born into in a very political family, with several close relatives serving as chiefs. He grew up in northern British Columbia, a land increasingly changed as the oil and gas industry grows. Driven by a responsibility to protect that land and water, Behn entered law school at the University of Victoria. Before officially entering his chosen profession, Behn has seen that goal — and his life — become the subject of a critically acclaimed 2015 documentary, Fractured Land. “Anybody who can throw a hatchet and sue you is a force to be reckoned with,” said Bill McKibben, 350.org founder. This entry was posted in News and tagged Indigenous Communities, Indigenous People, Indigenous rights, law.